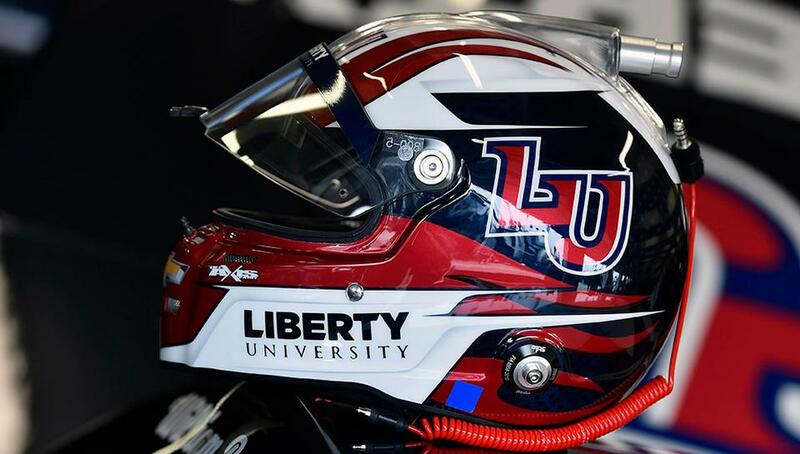 LIBERTY IS BACK: After making its debut in 2019 at Atlanta Motor Speedway in February, Liberty University returns to Byron’s Chevrolet Camaro ZL1 for this weekend’s race at Richmond Raceway. Set to make his third Cup Series start at Richmond Raceway this weekend, Saturday will mark Byron’s sixth national series start at the 0.75-mile oval. 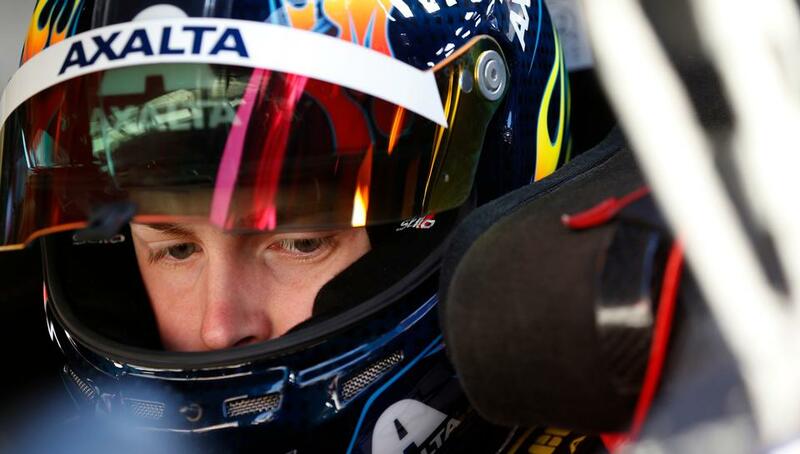 William Byron took the green flag from the front row for the third time this season, and fought through a challenging 500-lap race at Bristol Motor Speedway to finish a track-best of 16th. 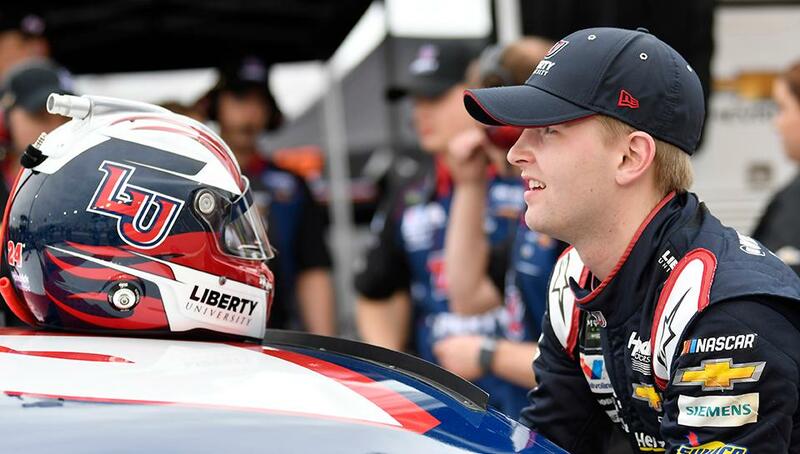 William Byron has achieved success at every level of his young racing career. The 21-year-old Charlotte native was crowned U.S. Legend Car Young Lion Division National Champion in 2013, the NASCAR Whelen All-American Series (NWAAS) North Carolina rookie of the year in 2014, NASCAR K&N Pro Series East Champion and rookie of the year in 2015, and NASCAR Gander Outdoors Truck Series rookie of the year in 2016. 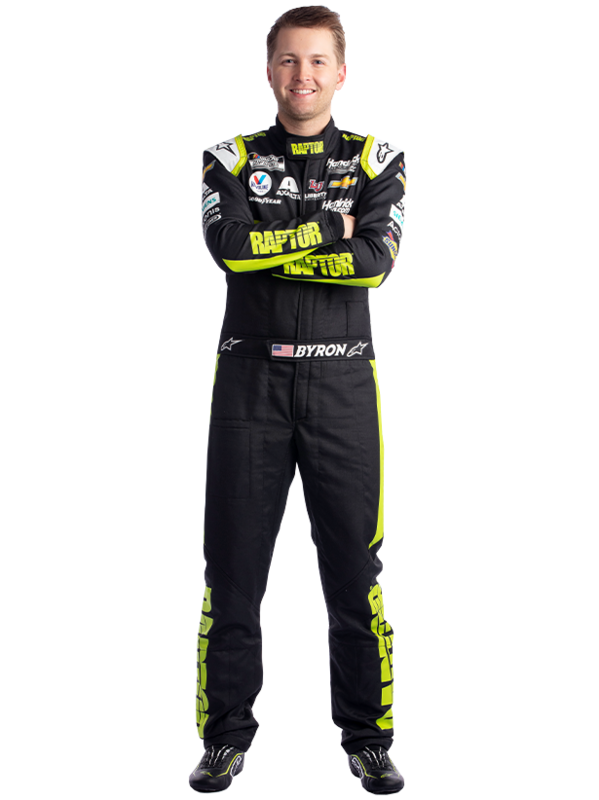 In 2017 he claimed the NASCAR Xfinity Series Championship and the rookie of the year title for JR Motorsports, and was crowned the 2018 NASCAR Cup Series rookie of the year in his freshman season with Hendrick Motorsports. Byron looks to continue his success in 2019 paired with seven-time champion crew chief Chad Knaus and driving the iconic No. 24 Chevrolet Camaro ZL1.